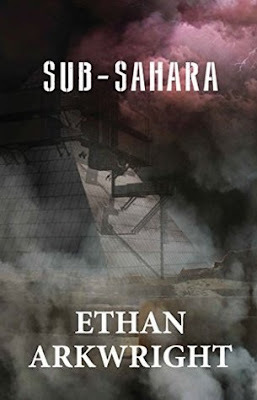 A freak storm reveals a city hidden deep under the largest sand dunes of the Sahara. A silver pyramid at the centre of the city is emitting a strange energy signal. The race is on to secure the energy source and other treasures of the city. James Cavill and his team of private Special Forces are charged to get there first and secure the treasure for the benefit of all humanity – little do they know what they’ve just walked int.